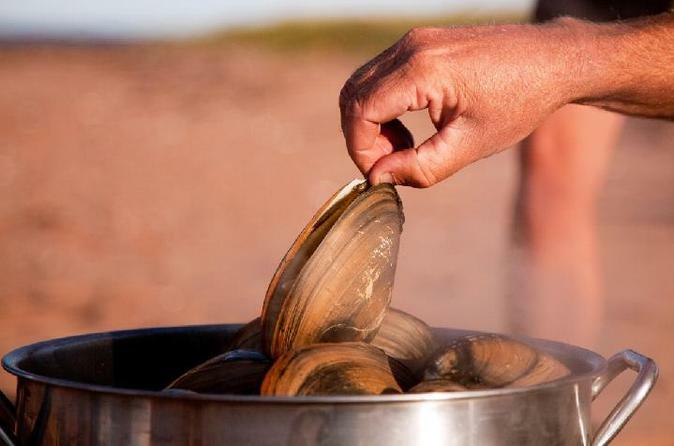 Go clam digging on Prince Edward Island during this private, 5-hour tour. After you find enough clams, cook up your clams, and enjoy them on the shore. During this tour, you can also learn how to use a lobster trap, watch for seals in their natural habitat, and see one of the area's oldest wooden lighthouses on Panmure Island.